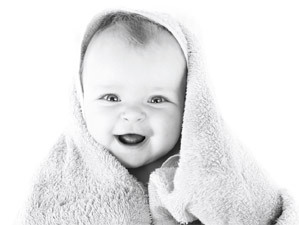 Bratt Decor cribs are among the safest cribs on the market. 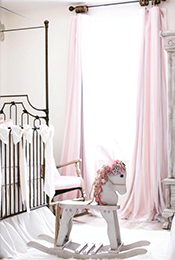 Choosing your baby's crib is a huge responsibility and chief among the considerations is safety. Babies spend more time alone in their crib then any other environment, so ensuring this space is safe proves essential. 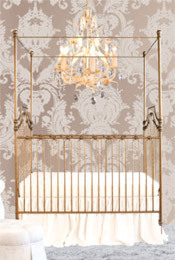 Even if you are on a tight budget, we do not recommend purchasing used or older model cribs. They probably don't meet current safety standards, and you have no way of knowing if the structure or hardware has been compromised. There are plenty of places to save money in the nursery, but the crib is not the place to do so. When you purchase a Bratt Decor crib, you can rest assured that you are not only making a beautiful and timeless choice for your baby, you are making a safe and responsible one. 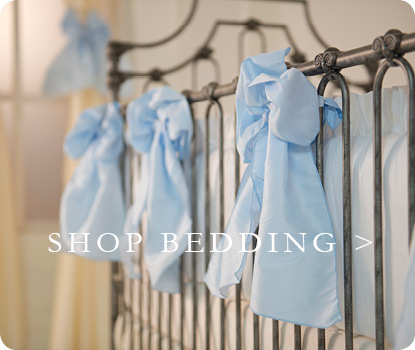 In addition to the extreme measures Bratt Decor surpasses to ensure your baby's safety while in our cribs, we also carry that responsibility throughout our entire furniture line. * Bratt Decor provides custom designed, anti-tipping straps for all case goods, which anchor to the wall and prevent dangerous accidents. * The drawers on all our furniture has a safety stop, which prevents them from pulling all the way out. * Our rocking cradles are outfitted with a safety locking device to keep the piece stationary when unattended. 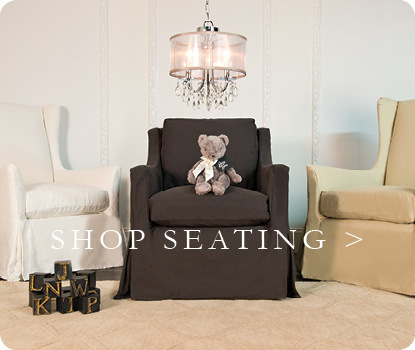 * Our furniture is expertly crafted with the highest quality materials. * Our furniture is inspected throughout every stage of construction to ensure all quality standards are met.